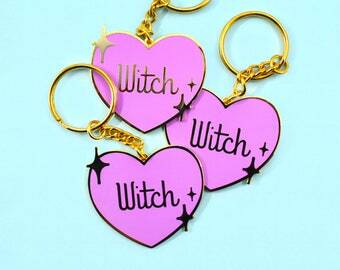 Here comes the season of witchy feelings! 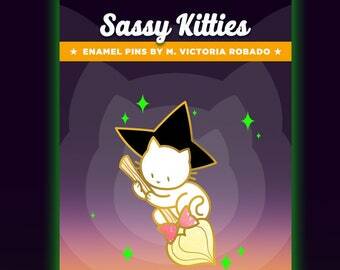 Want to decorate EVERYTHING with cute things? I sure do! Vibrant colors printed on white adhesive vinyl with premium semi-gloss lamination. Holographic broken glass stickers are UV resistant, water resistant and scratch resistant! ♥ Water and UV resistant. 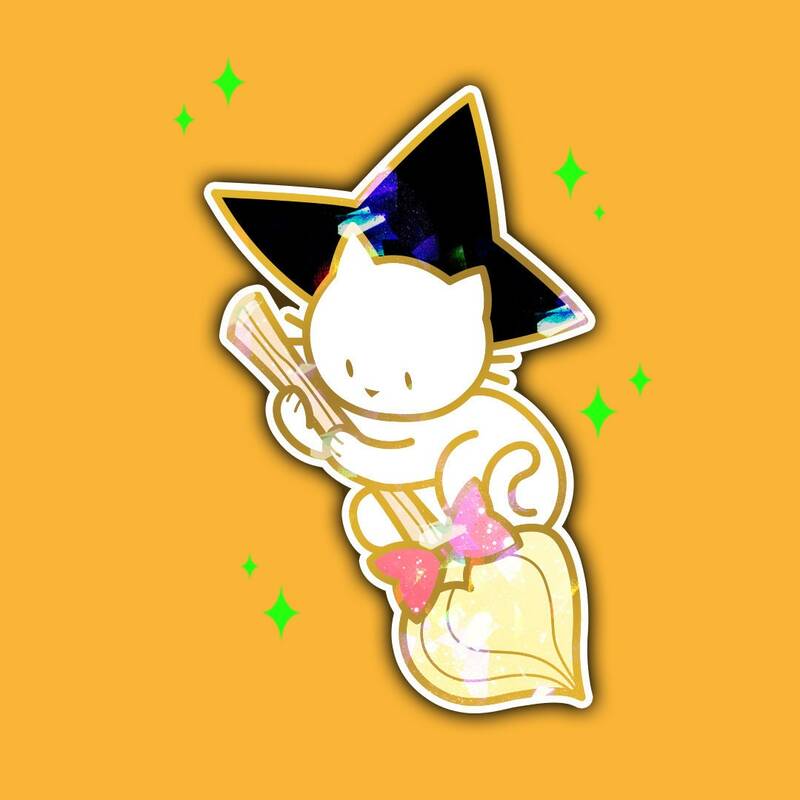 ♥ You can pair this lovely sticker with its enamel pin equivalent! Bought this for a Sailor Moon fan for Christmas and they were immediately taken with it! Good buy.